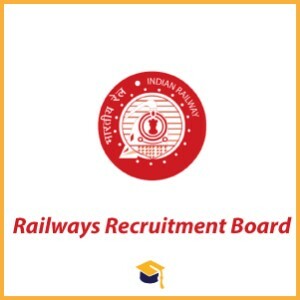 RRB has invited applications for Paramedical Categories with a total of 1937 Vacancies. This recruitment includes 1937 vacancies for various Paramedical Posts i.e. Dietician, Staff Nurse Dental Hygienist, Dialysis Technician, Extension Educator, Health & Malaria Inspector Grade III, Optometrist, Perfusuionis etc.